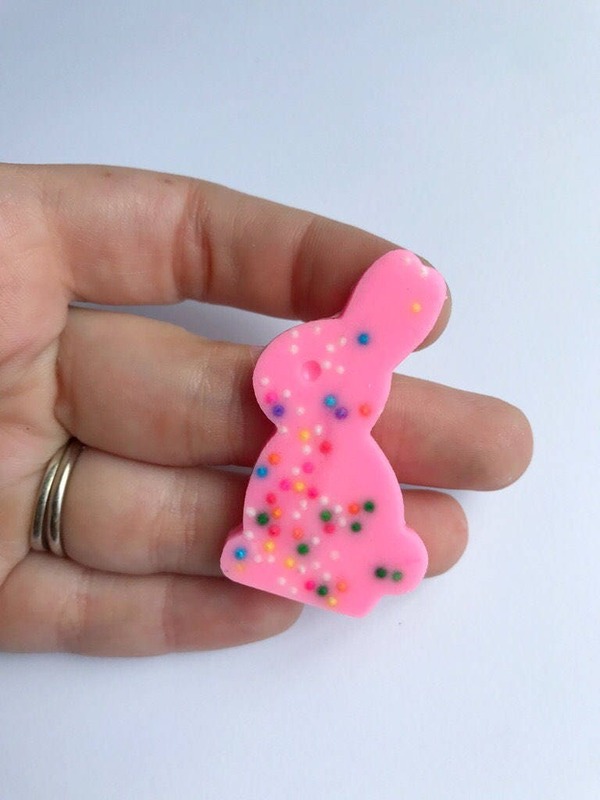 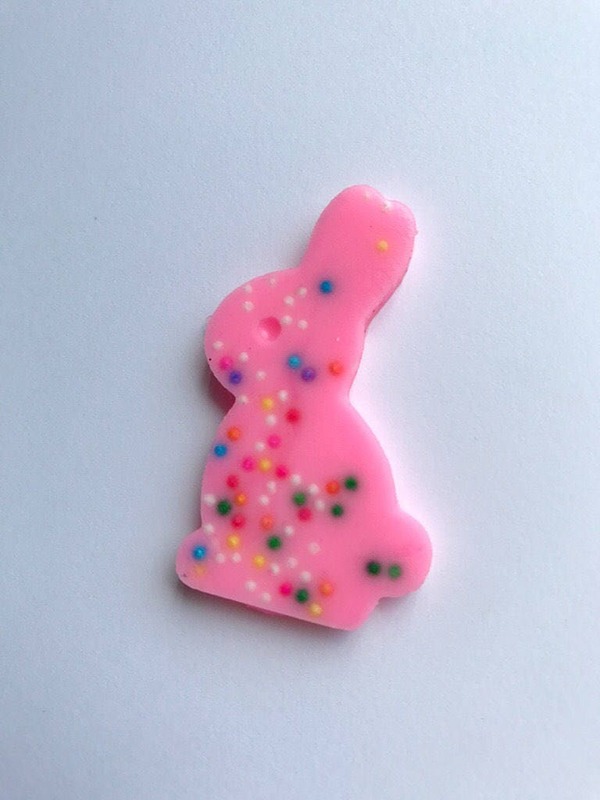 This cute bunny is handmade using resin and REAL sprinkles!! 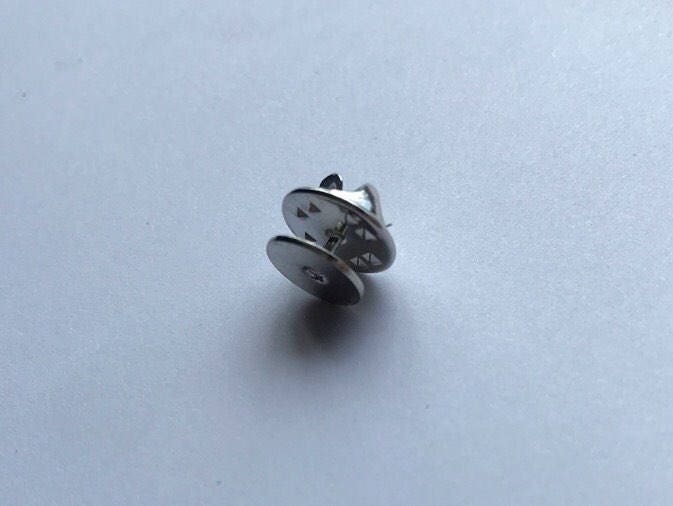 The brooch is a push pin silver brooch. 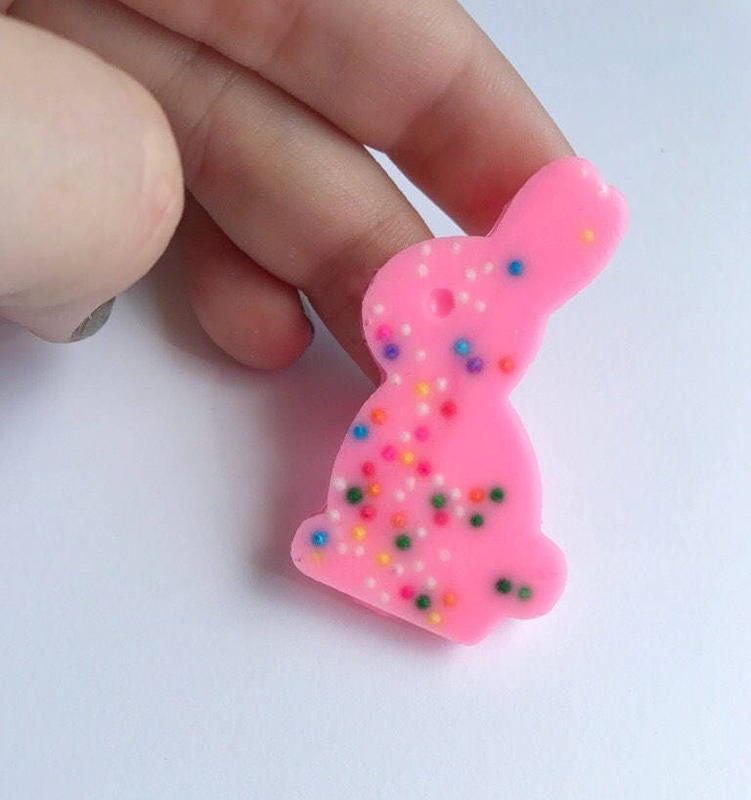 These guys are shipped in a cute jewelry box!